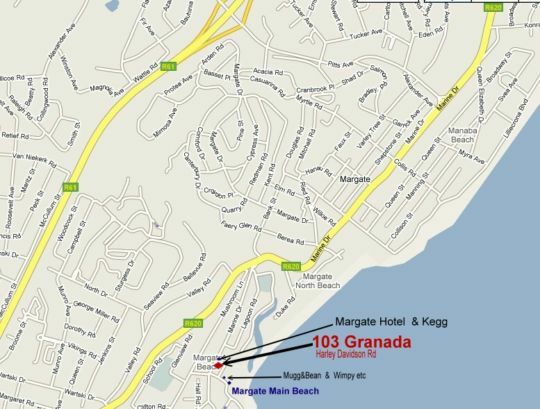 103 Granada is your home-from-home, well-fitted self-catering luxury apartment at an affordable price. It has two bedrooms, main shower-en-suite and separate full bathroom/shower for the second bedroom. TV's in main bedroom and sitting room with full DStv installed for your entertainment so you do not need to bring your own decoder or card. The large entertainment balcony built-in braai and if you prefer to go out, Margate has quite a vibrant night life with restaurants and nightclubs that are in close vicinity to Granada. The kitchen is fully-fitted, including dishwasher, auto washing machine, stove and microwave, etc. The Main bedroom and living areas are AIR Conditioned for those hot barmy nights. Free safe secure parking available below the unit with a lift. 2 parking bays available in basement. 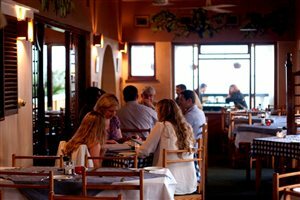 Granada is situated near the main Margate Beach, amongst restaurants, cafes and night clubs there is quite a vibe in the area until very late in the night especially during Peak Seasons. If you are looking for peace and quiet - this may not be your cup of tea. 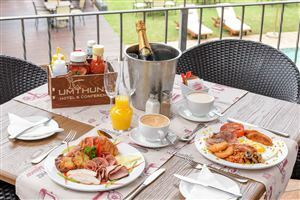 Nevertheless, most guests are aware of this and are quite happy to stay with us. All bed-linen is supplied. However you must supply your own towels - both bath and beach. 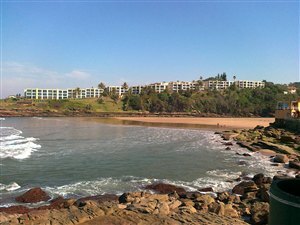 The unit is really suitable for 4 adults and 2 children as the 5 and 6th person is on the sleeper coach in the living room The rates does not include admin/booking fee(R450) - linen fees and cleaning before and after (R495) Balance outstanding including the above must be paid in at least three days prior to arrival. Proof of payment must be emailed to me. The house was clean, beautiful and warm. Facilities are tops. Everything was perfect.